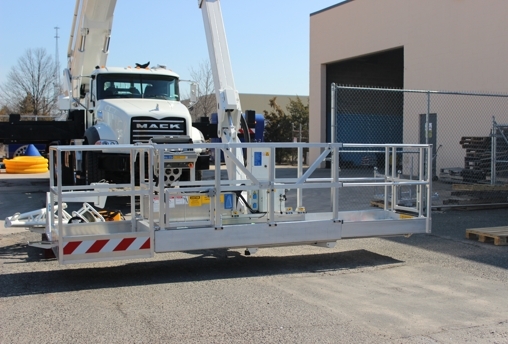 All A-line and Z-line lifts come with a standard telescopic cage extendable from 8 feet to 12 feet using cage controls. 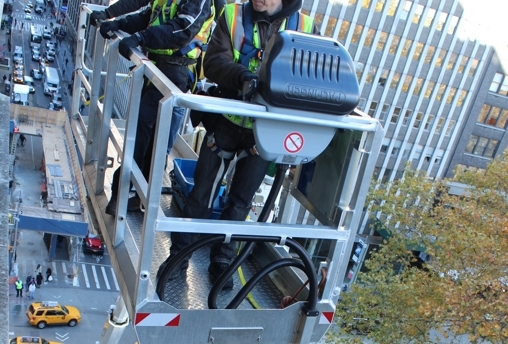 With a 1,360-lb capacity, it can lift up to 6–7 people and provide a comfortable, safe, and stable work environment for 3–4 technicians at any height. 24 V DC, 220V AC, 110V adapter, hydraulic tools outlet, air/water line and Power Lift System. The seat in the cage is standard with all A-line lifts. 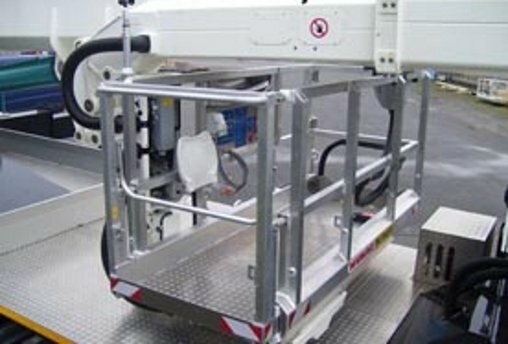 All A-line and Z-line lifts are equipped with movable cage controls. The cage controls box can easily be placed anywhere around the perimeter of the cage, so the operator or controls box itself are not in the way. Most of our A- and Z-line lifts are equipped with secondary controls at the turntable and emergency controls on the ground level. All Z-line machines can be supplied with an extra 4-foot manual cage extension attachment, making the work cage 16-feet wide and taking productivity to another level. 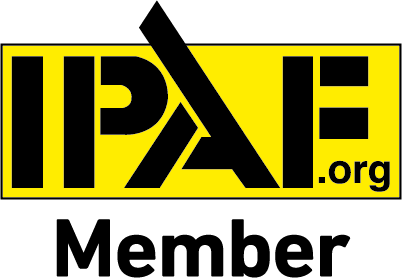 Installation of the attachment is very simple and takes less than 5 minutes. No special tools are needed. 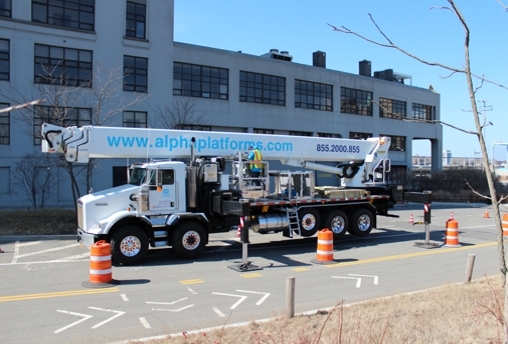 Many of Alpha Lifts’ platforms are mounted on an all-wheel drive and rough terrain chassis, and are ready for work in a tough work environment. 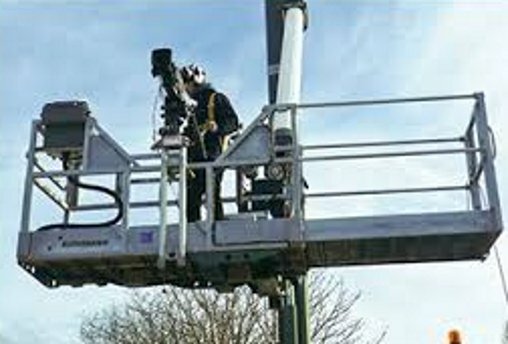 All A-line machines can be supplied with a heavy duty cage (HDC). 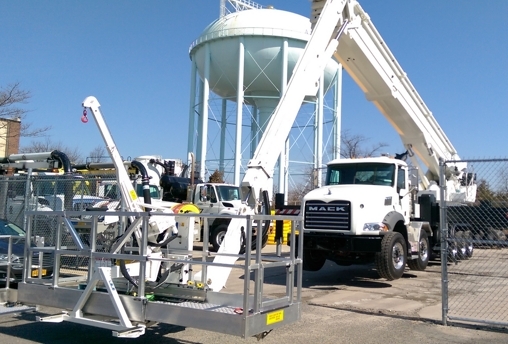 The HDC is 8-feet wide and has a capacity of 1,540 lb. It is not extendable but has all the other features of a standard extendable cage: 24 V DC, 220V AC, 110V adapter, hydraulic tools outlet, air/water line, seat and Power Lift System. With the Power Lift System, the extremely high basket capacity of A-line lifts can be used efficiently for heavy loads (up to 1,540 lb / 700 kg). 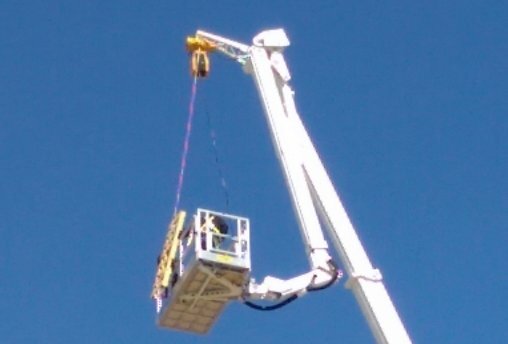 Due to the exceptional performance of jib booms, the workman basket can be loaded with materials directly off the ground and easily lifted over any obstacles to an extreme height. 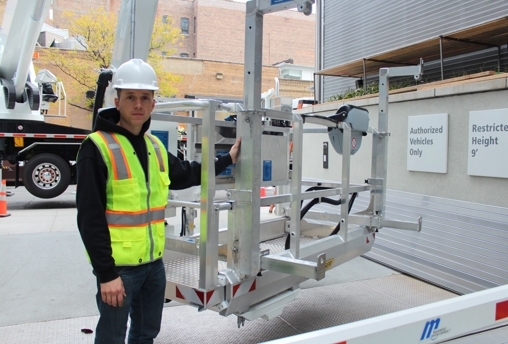 The Power Lift System makes installation of windows, frames, façade elements, glass units, and metal panels a breeze. 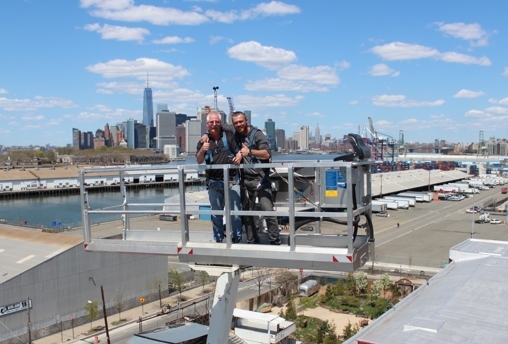 In less than 10 minutes, a team of two professional installers can lift a glass unit to the designated spot and have it installed in no time. That’s productivity!